Many homeowners often take their heating system for granted and will only notice something amiss when the boiler stops working during the time when heat is needed. Proper maintenance should be given to heating and cooling systems to ensure that they run smoothly during the season when they are needed. Inspection by a qualified contractor should be done once a year at least, but maintenance should be more regular, either quarterly or semi-annually. Replacing a boiler is an investment, and rather than being surprised by a sudden boiler breakdown, homeowners should know the signs that it is time to have their boiler replaced. 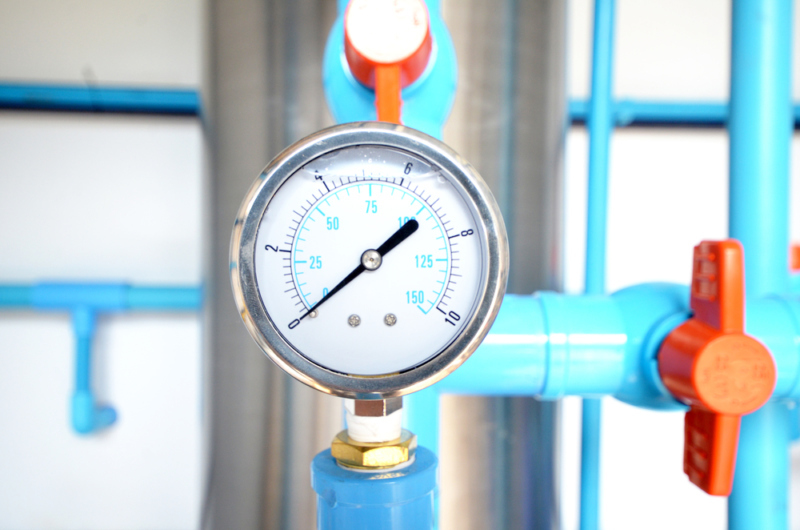 When a condensing boiler is properly maintained, it can last for 15 years or more. A cast iron boiler on the other hand should be replaced when it has been used for 20 to 30 years. Some may last longer, but you still have to consider its capability to provide heat. Like any other mechanical equipment, a boiler loses its efficiency as it ages, which can result in erratic heating or an increase in your utility bills. Consider replacing your ageing boiler with a new energy efficient model. If you have not bought new appliances and all your lighting fixtures and power sources check out, the increase in energy expenses could be related to your boiler. It might be performing inefficiently or require proper maintenance to get it to work properly. But if you are calling a heating contractor to service your boiler often, consider replacing it instead. When you notice that your boiler is getting noisy, it might be due for replacement. When the flame of your gas boiler turns yellow or there is back soot from oil boilers, this means that the boiler’s fuel is not properly burning. This is quite hazardous because the boiler could be producing carbon monoxide. Call a qualified boiler technician at once to see the extent of the damage and make an assessment if you need to have your boiler repaired or replaced. When a boiler leaks or it needs more make-up water, this is a sign that the useful life of the boiler is about to end. It is better to replace your boiler than having it repaired because the unit is no longer efficient and you will only spend more on boiler maintenance and repair. It could also lead to property damage. Several conditions apply to this issue. There could be rooms in your home that become too cold or too hot. You may find that the temperature inside your home varies at different times of the day. This could mean that your boiler is about to break down, nearing the end of its useful service, or the controls of your boiler are defective. Whatever the reason, you should immediately contact a qualified boiler technician to determine what’s wrong with the boiler. In countries that get extremely cold in winter like the UK, it is imperative that homeowners periodically have their heating system checked and maintained. When the time comes for a boiler replacement, make sure that you contact a reliable and trusted heating specialist, so you can have a boiler that fits your home and your needs.